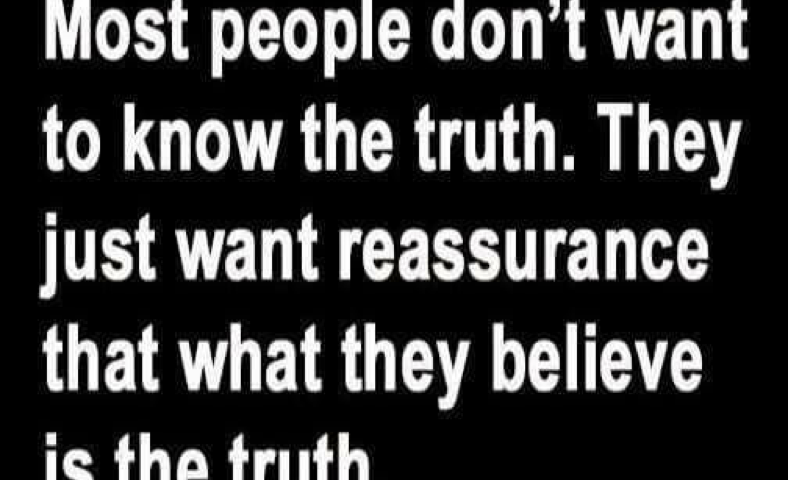 At Chamberlain Chiropractic and Wellness we are about TRUTH. 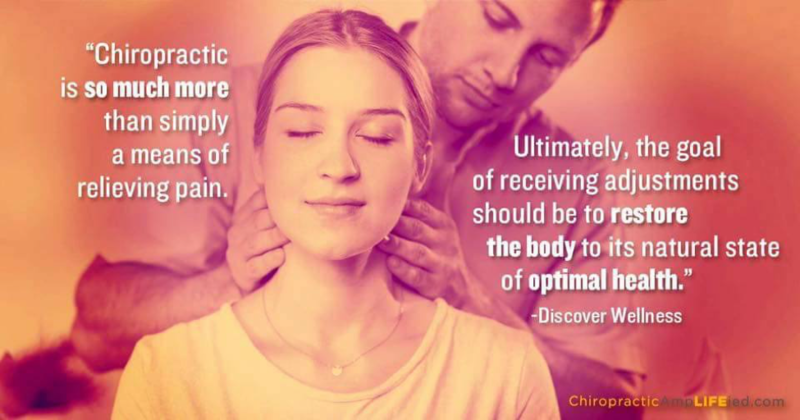 There is an undisputed fact that the removal of interference to the nervous system allows the body to work the way it was intended to work. And Chiropractic allows the removal of that interference. 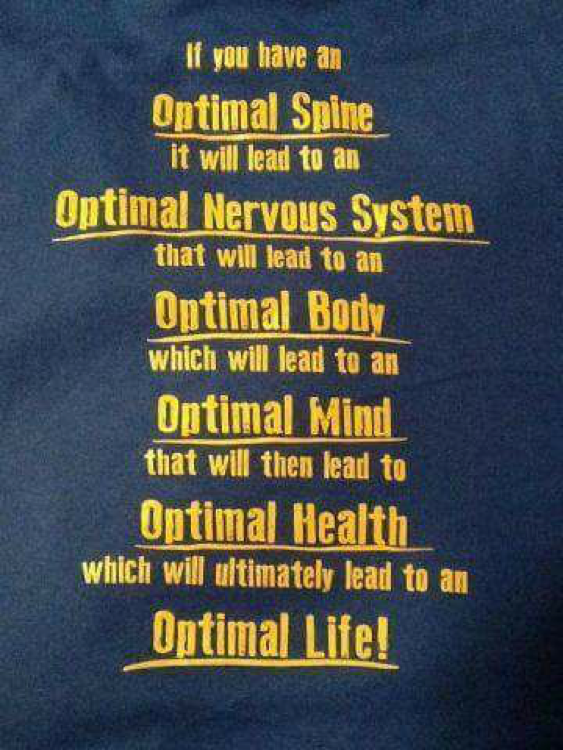 When your body is fully functioning it is able to send all the necessary messages from the brain to the nerves and onto the path of those nerves. By leaving the interference there and not addressing the cause, the messages that the nerves are intending to send are not being received and when the messages don’t get to where they need to go your body is not working at 100% function. 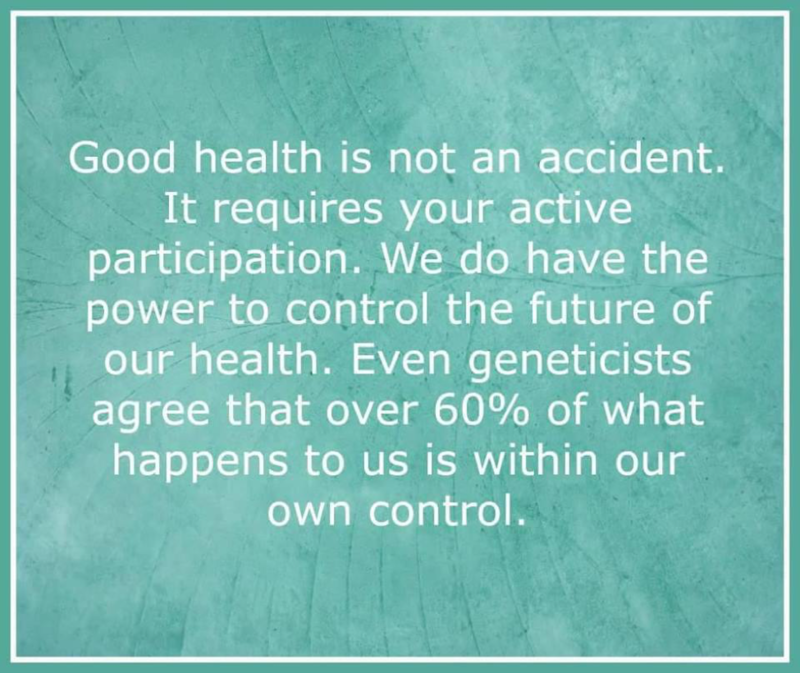 Since we promote TRUTH and since we give TRUTH, we want our patients to be empowered to take the responsibility and guard their health and value their health as a priority. Do not be blindly led by the masses. 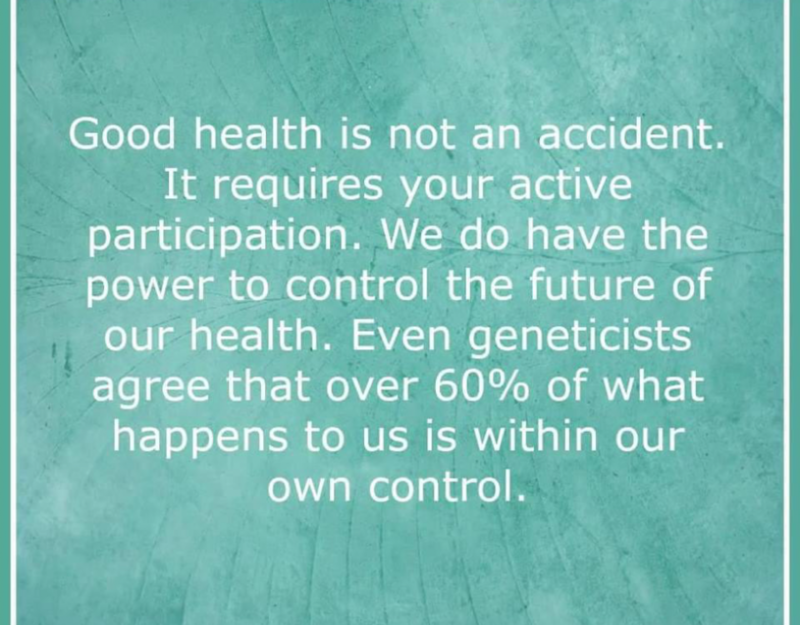 Seek real truth and make your own decisions when it comes to your health.